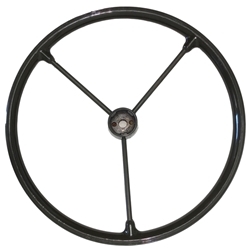 Steering Wheel M151 & M151A1 Jeep NOS, 1st Quality. We will hand pick these so you get the best condition we have. There will be no major dents or damage.